We are actively developing a community where you can be known and share in life experiences with others. Your faith is important and providing you with the opportunity to develop and practially apply your faith relevantly in the world we live in is vital. We strive to be an environment where you can be invested in as well as giving you a chance to invest in others. 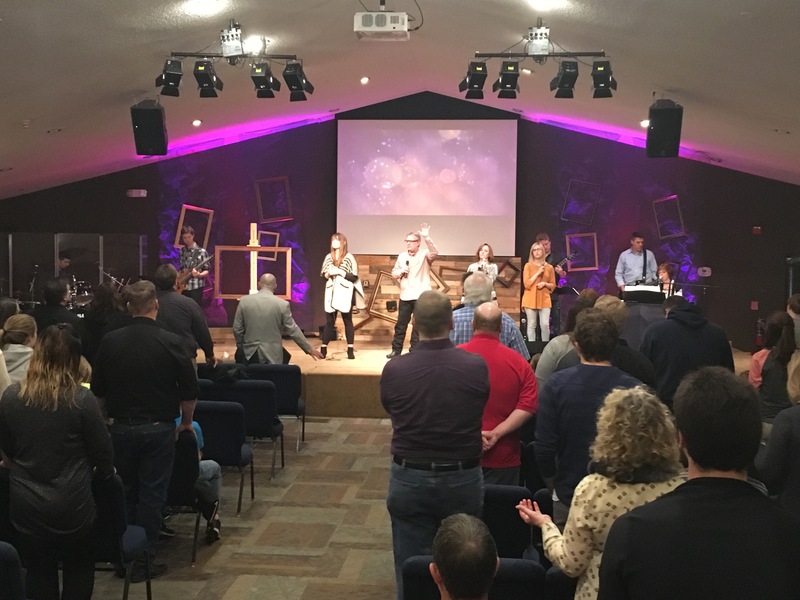 As a church we are centrally located on Route 20 between Chicago and Rockford, IL. We would love the opportunity to connect and partner with you! The mission of Marengo First Assembly of God is to reach out with the message of Jesus Christ. This message of hope is seen in how we live, what we believe and boldly proclaim. By inviting people to experience and participate in the life that Christ provides. By equipping and empowering people to believe in God's Word through prayer and practice. By demonstrating through acts of compassion, engaging worship, worldwide missions and community outreaches.